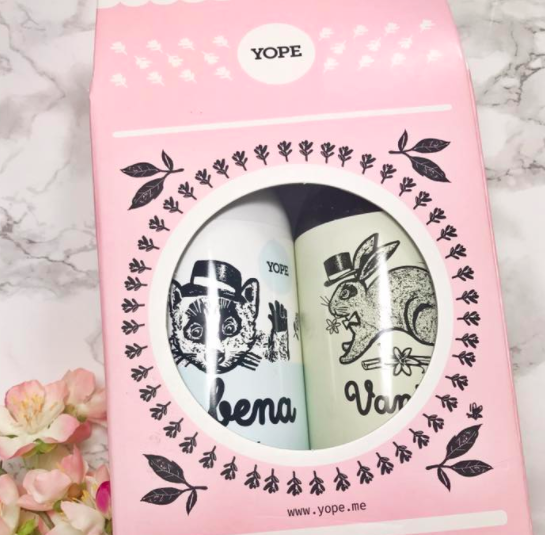 Yope is a company who prides themselves on creating products as natural as possible & low processed as possible. They have created products that are gentle for the skin, organically scented and well priced. The first product Yope very kindly sent me was their natural liquid soap in the scent Vanilla Cinnamon, this product retails for £5.89. Firstly I'd like to appreciate how bloody gorgeous the packaging is! This packaging is so unique, totally different to anything I have seen before & right up my street. 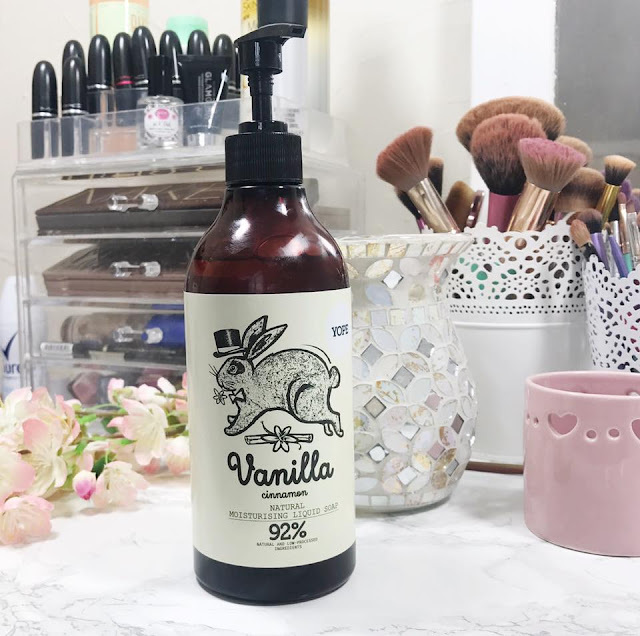 In this beautiful 500ml bottle id the most amazingly scented liquid soap, you can really smell the vanilla, it is lovely and sweet but not too overpowering this type of scent is something I tend to naturally gravitate to. This product is vegetarian and vegan, it is also free from parabens, sles, pegs, sls and silicones. I have this beautiful bottle sat on my kitchen windowsill, pride of place. I mean how can you not showcase this beaut packaging. 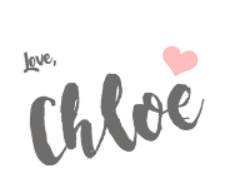 I have been using this product everyday since receiving it and I absloutley love it. 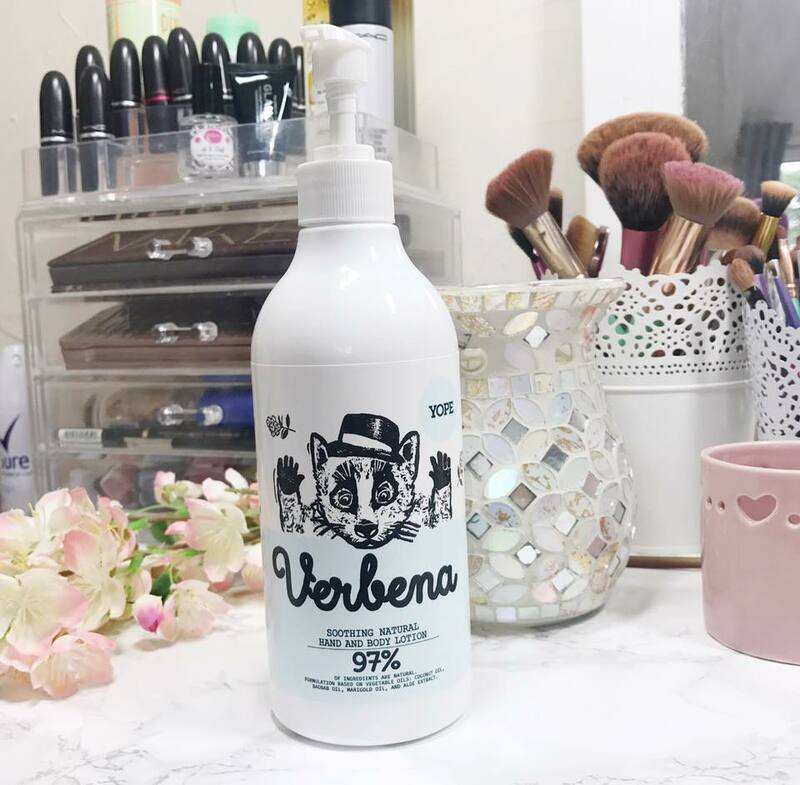 What I love most about this product is I can wash my hands several times a day without my hands feeling dry and irritated which is something I have struggled with in the past. The nest product Yope sent me was their hand and body lotion, this product retails for £10.49. The lotion, like the soap is is a 500ml bottle which is again gorgeous, I love that each product features a different animal. This lotion smells so incredibly refreshing, it smells quite citrusy which I really like. It is also sat pride of place on my kitchen windowsill next to the liquid soap. The lotion doesn't state wether it is vegan or not so keep that in mind if you are vegan. Like the liquid soap Yope have tried to make this product as natural as possible. It is free from mineral oils, parabens, pegs, silicones and colour additives. I have been loving using this after washing my hands, I really enjoy cleaning but I don't like to use gloves so my hands tend to dry out easily but now they're rescued as I use this everytime I wash my hands. The lotion isn't greasy which is something I really cannot stand, it also sinks in to the skin really well leaving my hands no only very soft but smelling amazing too! All in all I am loving these products and I plan on trying out more of Yopes products. When looking for the links to the products I discovered they also make cleaning products which I'll admit I got rather excited about! I am 110% going to be trying those out! What is your favourite hand lotion?